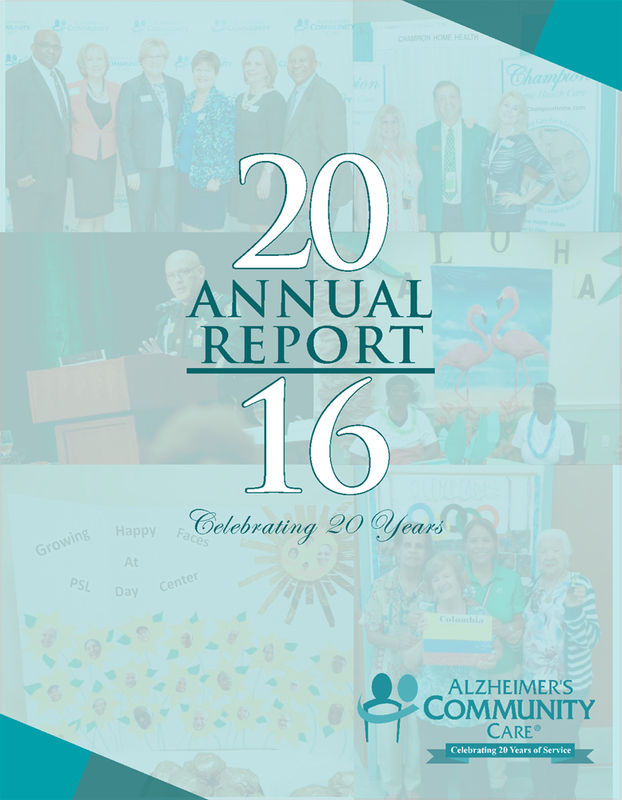 Celebrating 20 years of service, Alzheimer’s Community Care is the largest provider of community-based, dementia-specific services in Florida. 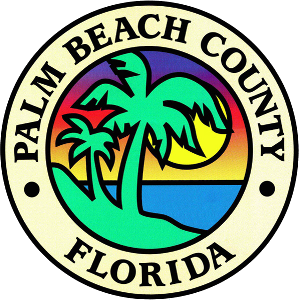 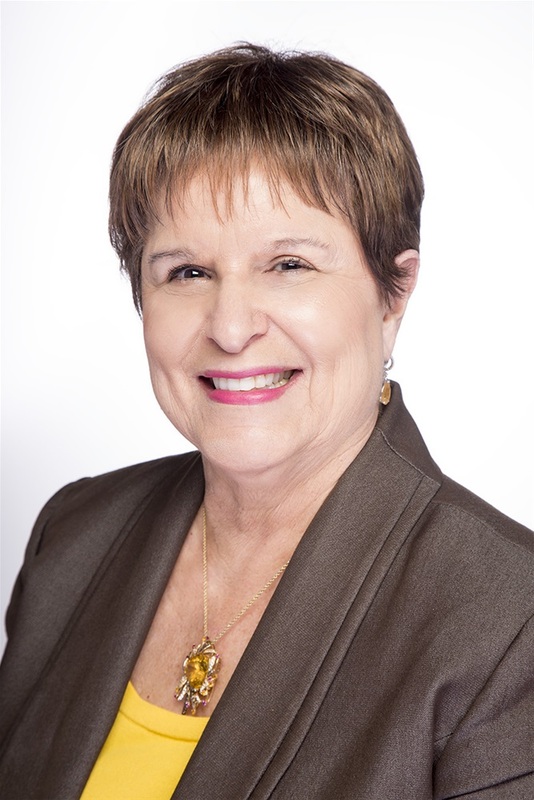 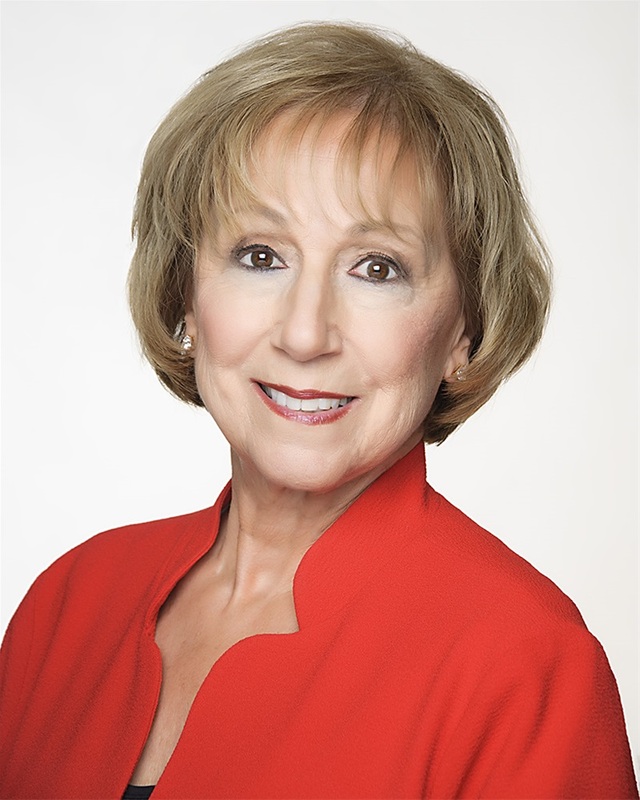 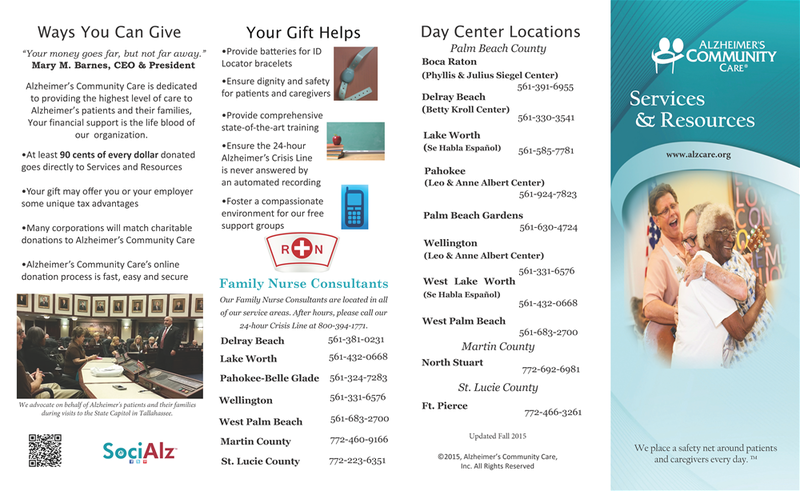 The leading non-profit organization serves 4,500 individuals in Palm Beach, Martin and St. Lucie Counties, with a team of professionals skilled and trained in dementia-specific care and education. 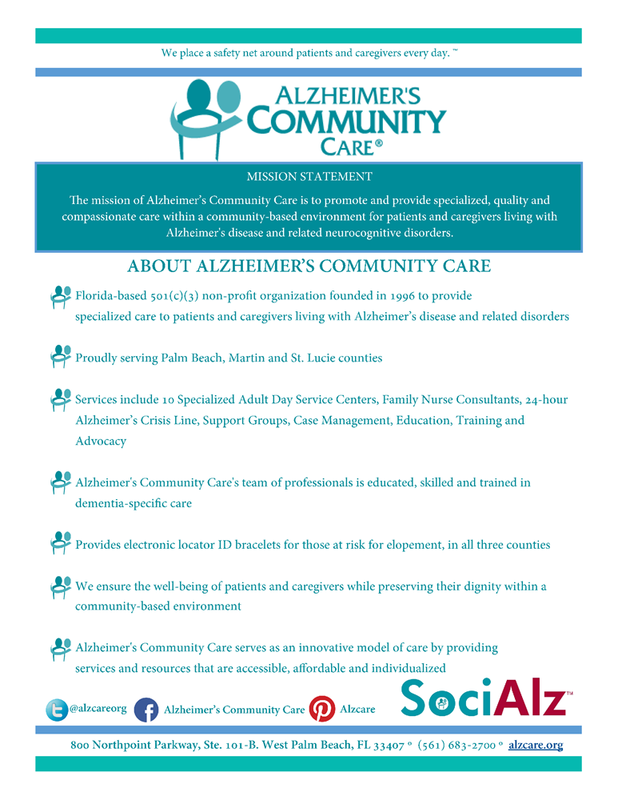 In addition to 11 Specialized Adult Day Care and Service Centers, Alzheimer’s Community Care offers Family Nurse Consultants, a 24-hour Alzheimer’s Crisis Line, an ID Locator Bracelet Service, Support Groups, Case Management, Education, Training, and Advocacy.